We decided to redesign the board bottom up. 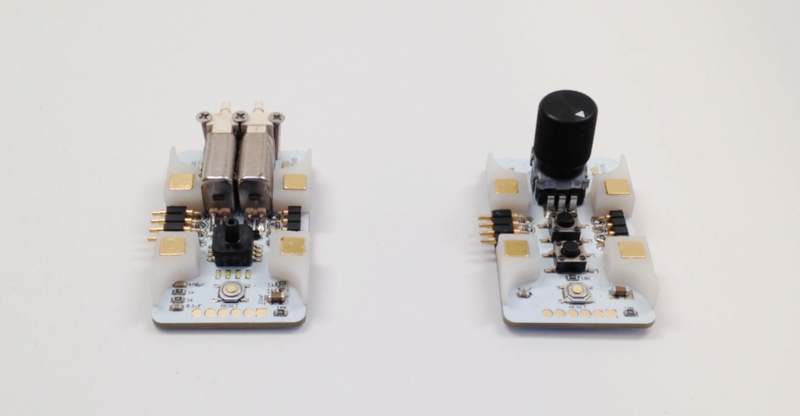 The boards now connect directly to each other via simple 0.1″ headers and the valves sit directly on the PCB. This effectively removes all wiring except for Power and USB and makes for a much cleaner feel when prototyping.